We are excited to announce a new website project with Remax North Country in Warman, Saskatachewan. Trio is working with realtors (from left to right) Ryan Tomyn , Bill Spezowka, and Mark Neudorf on this real estate driven website project. What impresses our team the most about Remax North Country? This trio knows their City. From sourcing out the best location for young families moving to Warman or knowing how to improve a home's curb appeal as demand for available homes grow within their communy, this trio has their ears to the ground and can often be found following their leads at the local Tim Hortons. We definitely like working with great people who love a good cup of coffee! 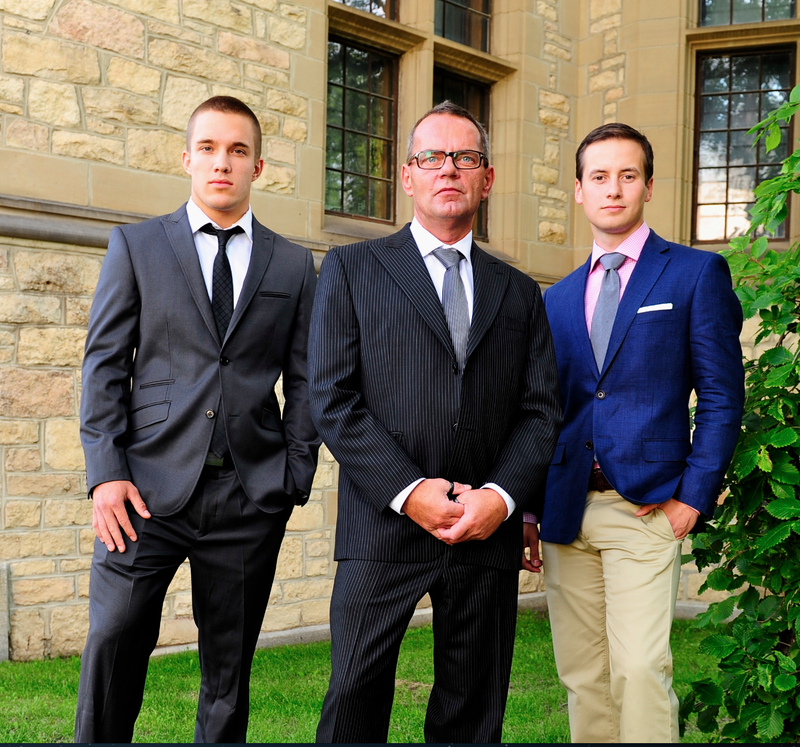 We are excited to announce a new eCommerce website launch in Saskatoon, Era Style Loft. Launch Shopping Cart - Click Here. Era's online shopping cart is a customed designed cart that was tailored to function similarly to a few of their favourite online shopping websites. What impressed us most about working with Era Style Loft? Definitely their attention to detail and functionality. When designing this shopping cart, owners Lauren and Julie were most concerned about the customer's experience while shopping. From the first landing page to the final checkout page, they ensured that every part of the website reflected their style and quality. We are excited to announce a new website project with Prairie Cedar Homes, an independent dealer of Lindal Cedar Homes and SunRooms. Prairie Cedar Homes serves Western Canada, with their show home office located on Circle Drive, in Saskatoon. Lindal Cedar Homes is an internationally renowned company that has been building homes for nearly 70 years; since 1945. Owners Douglas and Barbra Pocha, work hard for their clients, and as a result have earned the prestigious title of being Top Canadian Dealer and one of the Top Ten Dealers World Wide, many times over! What impresses us most about Prairie Cedar Homes: They really love what they do! Every meeting we have with them we are continually impressed with their passion for the Lindal Cedar product and their dedication to their clients. Trio is currently working with Prairie Cedar Homes to create a website that encompasses Western Canada, Saskatchewan, and Manitoba.